Lincolnshire-based commercial and domestic air conditioning contractor Lynx AC has been recognised for its commitment to industry excellence after attaining Mitsubishi Electric Diamond Quality Partnership (DQP) status. 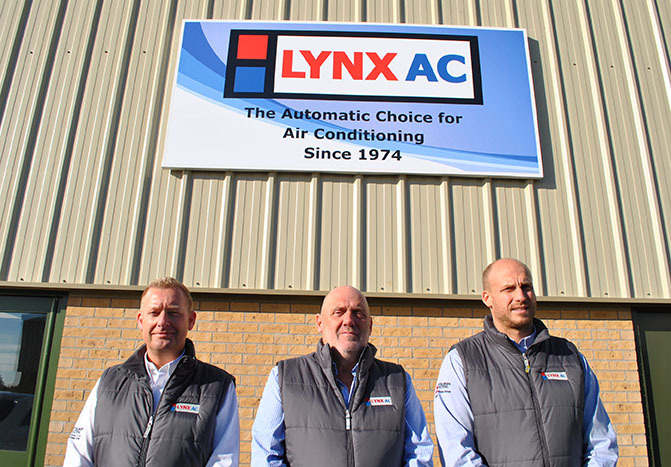 Left to right: Alan Craggs, contracts manager at Lynx AC with managing directors Rob Pygott and Paul Green. Mitsubishi Electric offers three different levels of partnership, all designed to raise industry standards. 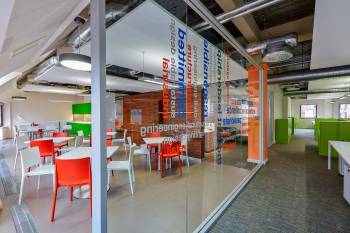 The DQP is the highest level of endorsement and recognises companies that consistently achieve this quality of installation and service. Lynx AC is one of only 100 air conditioning contractors in the UK to be rewarded with the Diamond Quality Partnership. Paul Green, founder and managing director (together with co-director Rob Pygott) at Lynx AC, said: “We’re absolutely delighted that our efforts have been acknowledged in this way. As a Diamond Quality Partner all our customers can trust in our skills as professional installers and be assured that they will receive the highest level of service from our team. Our installations also offer an attractive comprehensive seven year warranty. 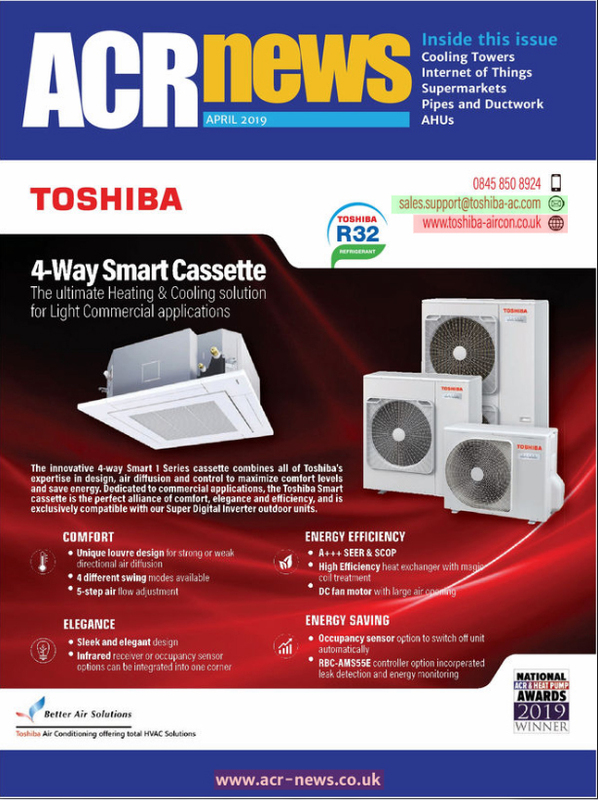 “Every year Mitsubishi Electric assesses Lynx AC on the quality and consistency of our services and this year, as part of the DQP application criteria, we had to undergo a rigorous auditing process to achieve the award. Ashley Evans, account manager at Mitsubishi Electric in Birmingham, said: “The focus of our Partner Programme is to ensure the highest possible standards in the supply, design and installation of equipment across the heating, ventilation and air conditioning industry. “Our Partner Programme is inclusive and open to all qualifying companies installing air conditioning and heating, but only those that are committed to excellence can achieve Diamond Quality Partnership status.